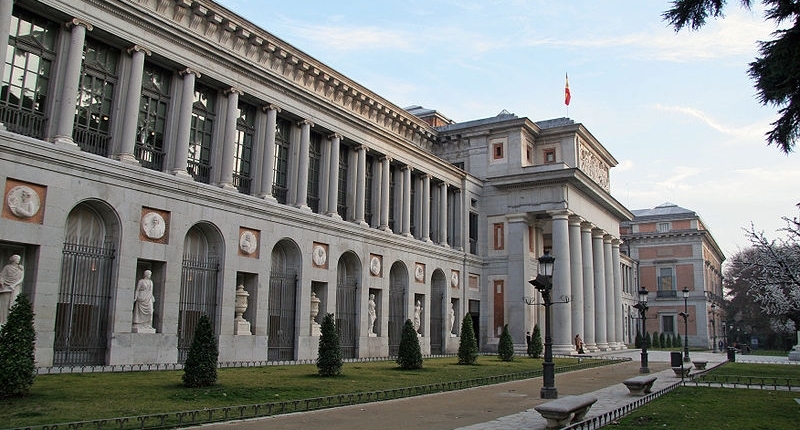 The Museo Nacional del Prado is one of the most important art galleries in the world. It houses a large collection of the works of the European masters from the 16th to the 19th centuries, in particular Velázquez, Goya, Titian, Rubens, El Greco, Murillo, Ribera, Zurbarán, Tintoretto and Hieronymus Bosch. The collection comprises some 7,600 paintings, 1,000 sculptures, 3,000 engravings and 6,400 drawings, as well as a large number of decorative art objects and historical documents, of which nearly one thousand are on display. MagmaCultura works with the Department of Education and Activities to develop educational activities as part of the “Art of Educating” programme, which is intended to address the needs of students and teachers in primary and secondary education. The programme suggests different ways of visiting the Prado collections and provides a full range of support materials. In the area of attention to the public, MagmaCultura manages the sale of tickets, the management of queues, the point of information to the visitor and the wardrobe.